After Another Embarrassing Loss, Is This The Best Tony Sanchez Has Got? Last year, it was an embarrassing record-breaking home loss to Howard despite being 45-point favorites. 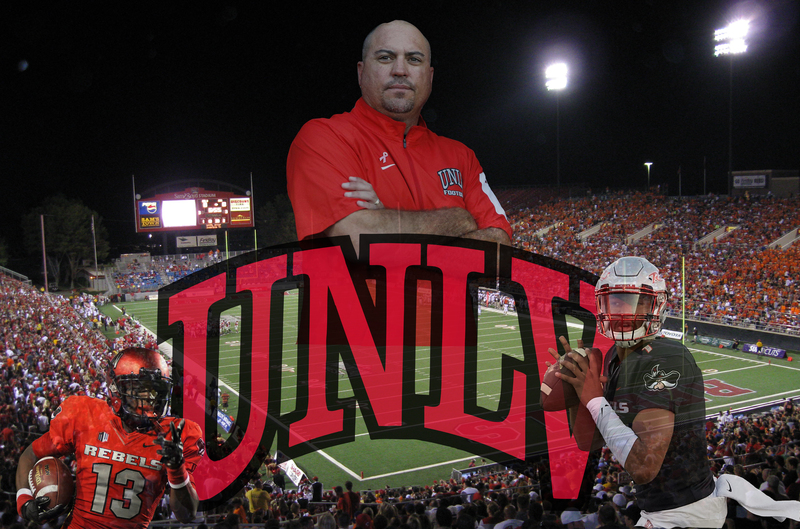 UNLV football head coach Tony Sanchez assured Rebel fans that kind of letdown would never happen again. Well…it did as the Rebels were once again humiliated at home, this time by New Mexico, a 12-point underdog coming off a loss to a first-year FBS program. Same song, different verse for Sanchez and the UNLV football program. For the second time in two years, UNLV football is the laughing stock of the national football conversation. 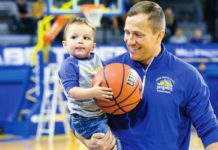 The inconsistency and roller coaster of misery has not stopped under the former Bishop Gorman coach. The only difference has been nice new uniforms but the product underneath has not changed an iota. Is it time for Tony Sanchez to either win or be replaced? UNLV’s football program has been horrible for basically its entire history. Every so often, Halley’s Comet arrives and the Rebels finish a game or two over .500 and earn a bowl berth. 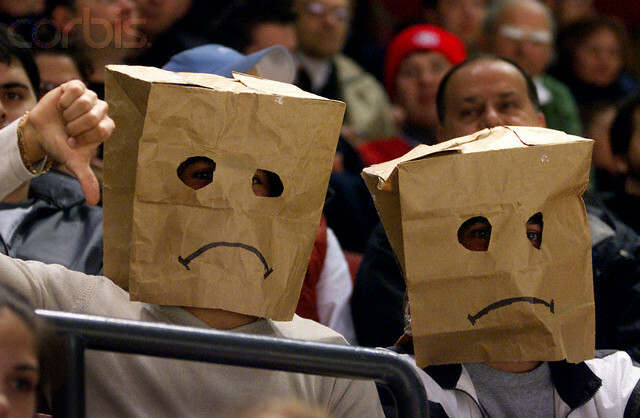 Most of the time, being a UNLV football fan is like being a Cleveland Browns fan. Anger, helplessness, disappointment, embarrassment. 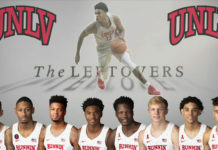 It’s hard enough to get a front-running sports community like Las Vegas to even give the program the benefit of the doubt because there is no history of sustained success but now, with the emergence of the Vegas Golden Knights and soon-to-be Las Vegas Raiders, the stakes are even higher for UNLV. 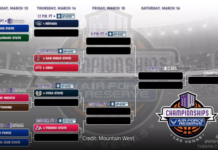 The program is going to have to convince sports fans their dollars should be spent on UNLV tickets. Worse, in two years, this piss poor product will be on display in the most up-to-date football stadium in the world. Do they even deserve to crap all over such a beautiful new football stadium the way they have at Sam Boyd for the last few decades? 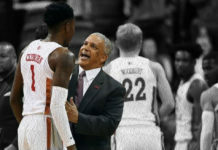 Sanchez was supposed to bring that Gorman winning mentality to UNLV. Now, it seems apparent the only reason Sanchez won at Gorman was because the private Catholic school doesn’t have to play by the same set of rules as the public schools do, thus loading their roster with the best in town (and out of town) before they mop up the local competition with their third stringers. On a level playing field, Sanchez has been more Lois Lane than he has been Superman. 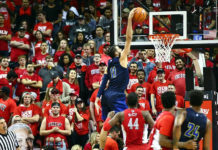 Sanchez apologists can make excuses about injuries but when you lose to a horrible team like New Mexico in your Mountain West Conference opener at home, there is no excuse worthwhile. Even with a backup quarterback, one of the best statistical running teams in college football should grind out some yardage. Instead, the Rebels passed the football 35 times with their first-time starter under center and finished with just 43 rushing yards on 27 carries. Bad defense. Poor preparation coming out of a bye week. Lack of roster depth. Terrible game plan. These failures fall on the shoulders of the coaching staff, and its skipper. Giving up 50 points to a team that only scored 43 the previous week against a glorified Division-II program is on the coaches and the game plan. How could you not attempt to grind out the ballgame with your starting QB out? UNLV hadn’t thrown the football more than 27 times all season (season opener at USC) yet you’re going to game plan with your backup some sort of passing frenzy? Sanchez and his staff should feel the warmth of their seats right now because enough is enough. Throw away all the new uniforms, the hashtag campaigns, the false cries of Rebel pride, and all the window dressing that gives UNLV Football any appearance of being less than a bottom-of-the-barrel college football program. It’s all lipstick on a pig. UNLV Football is bad, has always been bad and will continue to be bad, until a proven head coach is brought in and paid what great head coaches are due. Sure, the Fertitta Family love Sanchez. We don’t care anymore. Cool new clubhouse and training facility, bro. It’s four years into the Tony-Sanchez Era now. Will there be any actual training going on in these high-priced construction projects? It’s like having the nicest house in the city but no furniture inside and no working utilities. At this point, if Sanchez can’t finish the season with a .500 record, it might be time to consider replacing him with someone who will at least know their lane and place in the NCAA Football pecking order. Right now, every time I see the posturing so reminiscent of his time at Gorman, it makes me nauseous. It’s a level playing field now, and Sanchez is getting exposed. It’s high time he either start winning at UNLV now, or he should consider heading back to Gorman — who already has lost three games this year under Sanchez’s brother Kenny — where he can thrive on an un-level playing field once again. It’s time to put up or shut up for Sanchez and his program. 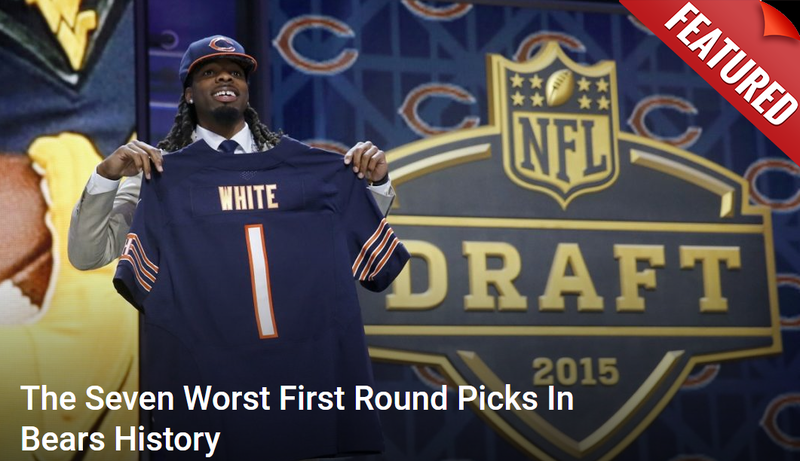 Anything less is just as embarrassing as losing at home two years in a row as heavy favorites.